Given the push towards energy efficiency over the past few years, we have seen a huge increase in the upgrades and retrofits being done in both residential homes and large commercial buildings. 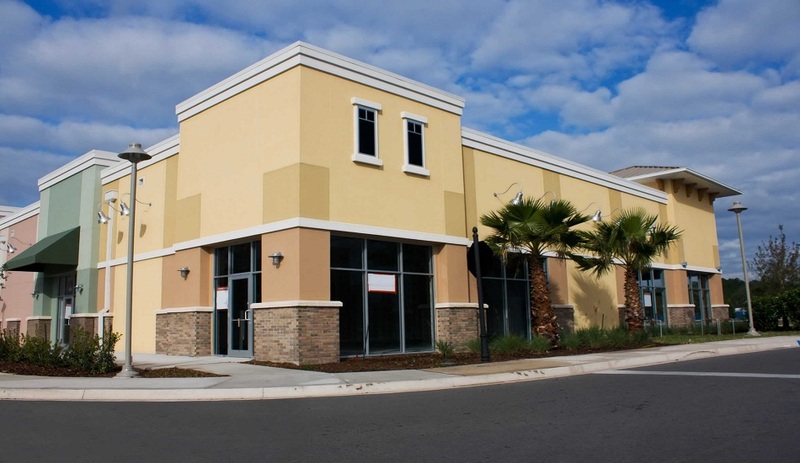 But during this time, small commercial buildings haven’t done much more than what was required by the building code. This is because tenants have often only considered the cost of rent, not the cost of utilities, when looking for a commercial space. This has allowed owners of these buildings to turn a blind eye to the energy efficiency of their buildings, because they don’t pay for the utilities anyway. All of this makes small buildings ideal candidates for projects that increase energy efficiency. Of course, making retrofits after the fact is costly and time consuming, and even though it has been proven that that Energy Star certified buildings use 35 percent less energy than similar buildings and cost 50 cents per square foot less to operate, getting buy-in to make the changes takes some effort. The better solution is to build energy efficiency into the property from the get-go. Changing building code standards so that energy-efficiency is addressed in the design and construction of a building results in long-term savings over the life of the building. Constructing a building to be energy efficient is more cost effective, and saves tenants money in the long run, and can be a great selling feature for building owner looking to find tenants for the space. Efficient lighting, insulation and using reflective glass are examples of projects that may be deemed too costly to take on during a retrofit project, but could easily be implemented into the design and construction of a new small commercial property. As more and more commercial properties take on energy efficient building and retrofit projects, they will need contractors who know about green building practices, and what will work best for their business and their environment. Building Energy Pros has these contractors ready to go and work for you. Call your local Building Energy Pros affiliate, or call Building Energy Pros at 1-800-309-6006 or visit www.buildingenergypros.com to find out about getting the right contractor and the right retrofits for you small business.